Illinois metal roof installations are very slowly becoming a popular alternative to traditional roofing materials. 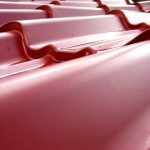 However, the majority of people are still not familiar with this particular kind of roofing material, which results in many misconceptions. They don’t realize that metal roofing offers significant advantages over traditional roofing materials. Illinois metal roof installations are extremely long lasting, durable, will save you money and create comfortable conditions for your family. Although, Illinois metal roof installations cost will be higher (average 2-3 times more) than the traditional roof installation, in the long run it is going to be far lower when compared to a property which has an asphalt roof. Metal roofs life span and warranty goes as far as lifetime, with 50 year offered by many manufacturers. Insurance providers may also offer lower premiums in some states, which might be worth or researching while deciding on such installation. Variety of metal roofing designs, textures, finishes, and colors allows for easy coordination with nearly any house style. As an Illinois roofing contractor we’ve been helping people since 1993 – feel free to ask anyquestions. 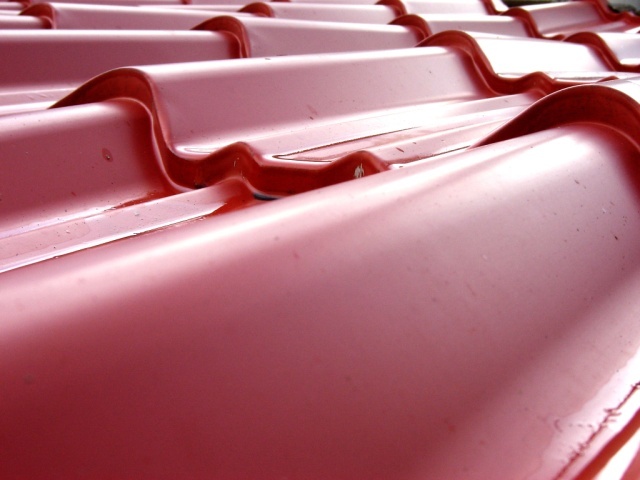 The two most common metal roofing materials are coated aluminum and steel. Both can resemble the look of traditional roofing materials such as asphalt shingles, cedar shakes, heavy slate / stone tiles, but at the same time no roof structure reinforcement is required. Top of the line in metal roofing hierarchy – copper and stainless steel are also available, but require significantly larger budget. The majority of aluminum and steel roofing materials are coated with Kynar – a dense, high-quality plastic with exceptional solar reflectance, and fading resistance. Is Illinois metal roof installation for you? 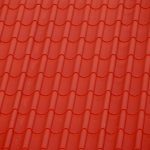 Traditional asphalt shingle roof initial installation cost is much lower, but in a long run, the benefits of a high quality metal roof may significantly exceed those initial savings. We can explain all of the options, help you decide, and install the metal roof for you, contact us and ask about Illinois metal roof installations.